TTD has introduced new kind of booking the accomodation at Tirumala and Tirupati. For the convenience of pilgrims TTD People introduce Rs50/- of accomodation at tirumala and in Tirupati Vishnu Nivasam and Madhavam slots are also introduced. 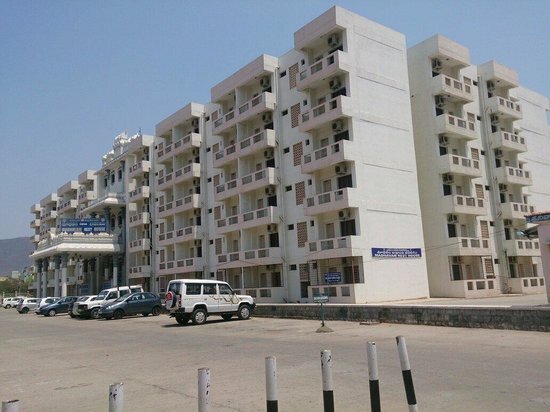 Now a days we can book the accomodation at Tirupati Vishnu Nivasam complex and Madhavam complex's. Only 00:45min of journey to Tirupati to Tirumala, outside of the Vishnu Nivasam Complex buses are available in every 00:05min. 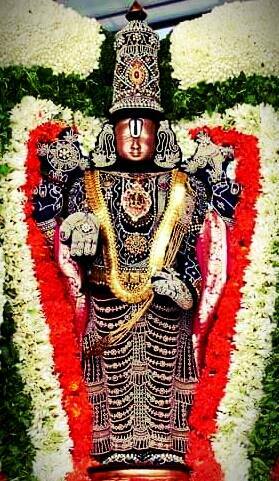 We can stay there in the complex we can go for Balaji Darshan, and also surround locations (Local Temples). This accomodation is very comfortable for the pilgrims. 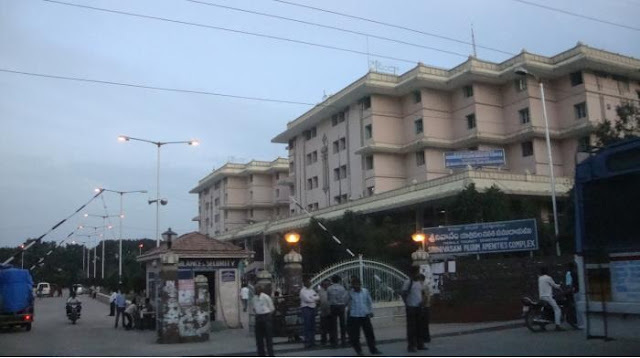 In Tirupati the Srinivasam Complex and Madhavam complex are located at near RTC Busstand. 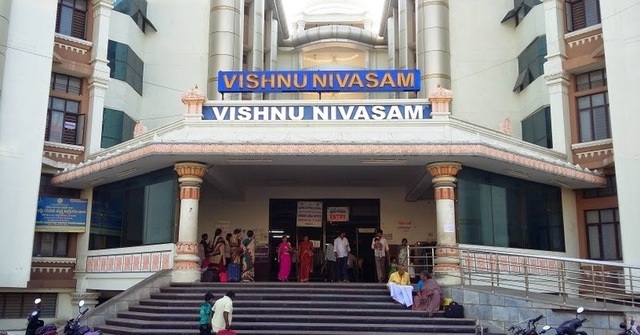 And the Vishnu Nivasam complex is located (opp) to Railway Station Tirupati. It is very near to the accomodation complex's. Its only walk-able distance.